Yeast free diet basics are a wise first step in combating a wide range of health problems. Do you have constant fatigue? Depression? Do you have migraines or suffer from asthma? What a lot of people, including many doctors, don’t realize is that an overabundance of yeast in your body can create many of these health problems and could even lead to cancer. That’s why a yeast-free diet could be an easy, low-cost way of combating health issues rather than resorting to invasive, costly procedures. Do You Have Yeast Issues? All of us have bacteria living in our intestines, some of it good and healthful, and some of it harmful. If you have ever taken antibiotics or birth control pills or if you have undergone chemotherapy, your body's healthy bacteria have been killed, allowing the unhealthy bacteria, including yeast, to grow and take over. 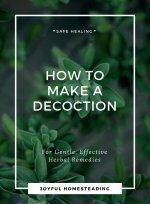 A yeast overgrowth in our bodies can cause a number of unpleasant symptoms, including aches and pains, headaches, digestive problems, weight gain, depression, difficulty concentrating, arthritis, fibromyalgia, chronic vaginal yeast infections, asthma and even autism. Get proactive. 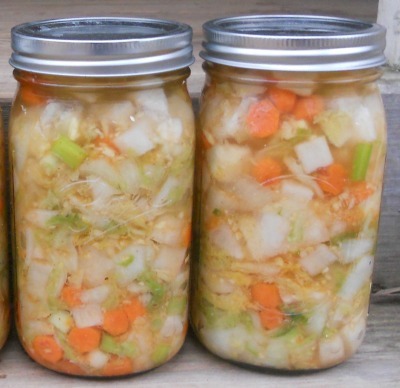 You could take a probiotic supplement, but the most effective way to go is to starting eating a lot of fermented foods, including kimchi. Make your own kefir and drink a lot of it every day. You can also include yogurt in your diet. Consuming these foods will load up your gut with the healthy bacteria it needs. 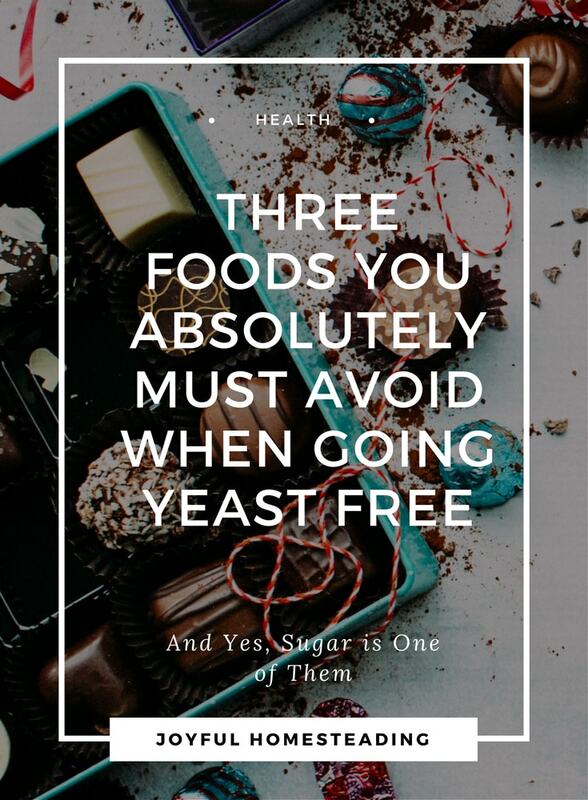 We live in a sugar-addicted society, so this crucial first step may seem too tough for many people, but eliminating sugar is one of the crucial yeast free diet basics. I have heard that sugar is as addictive as cocaine, and it certainly seemed the case with me. Giving up sugar has been one of the hardest things I have done. 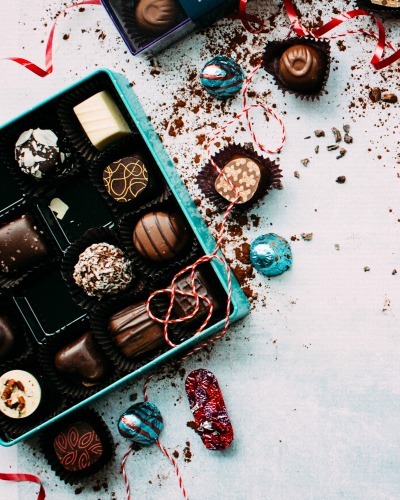 I used to crave candy, and especially chocolate and kept a stash hidden in my drawer, visiting that drawer up to two or three times a day. When I finally decided to go cold turkey and cut out the sugar, I developed flu-like symptoms. I craved sugar and needed a substitute, so I switched to raw honey and coconut sugar, and eventually the cravings went away. I have since heard some negative reports about coconut sugar as well, so if you do switch to coconut sugar, check your source and make sure it is as raw as you can find. Stevia, a naturally sweet herb, is another good alternative, although it can be a challenge to bake with stevia. Stevia is also supposed to inhibit yeast growth, can be antifungal and help inhibit tooth decay. So the next time you have a craving for something sweet, reach for a healthy substitute. And by the way, also avoid fruit juices, as these are high in sugar as well. All wheat, grains, breads and cereals encourage the growth of yeast, so stay away from these. Also avoid foods and beverages that contain yeast, including pastries and alcohol. This includes pickles, salad dressings, green olives, and partially hydrogenated oils. The good news is coconut oil, olive oil, grape seed and flax seed oils in cold pressed formulas are okay to eat. A healthy, balanced diet is crucial to keeping candida levels under control. This means that while you’re avoiding all the foods listed above, you should also be eating plenty of non-processed meats, chicken, eggs, seeds and nuts, vegetables, and healthy oils including virgin coconut oil. Also, as I mentioned earlier, add good bacteria to your system every day by drinking kefir and other cultured and fermented foods. 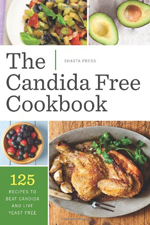 Cookbooks like this one help you stay candida free. 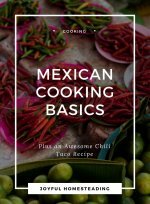 Get a good cookbook on yeast-free cooking and learn to cook foods from scratch using the best ingredients possible. 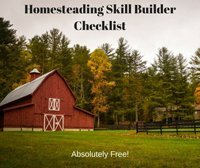 You’ll soon be amazed at the results. 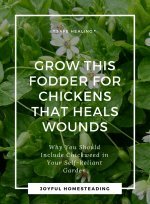 That’s self reliant healing at its best. Related article: The dangers of eating refined sugar.